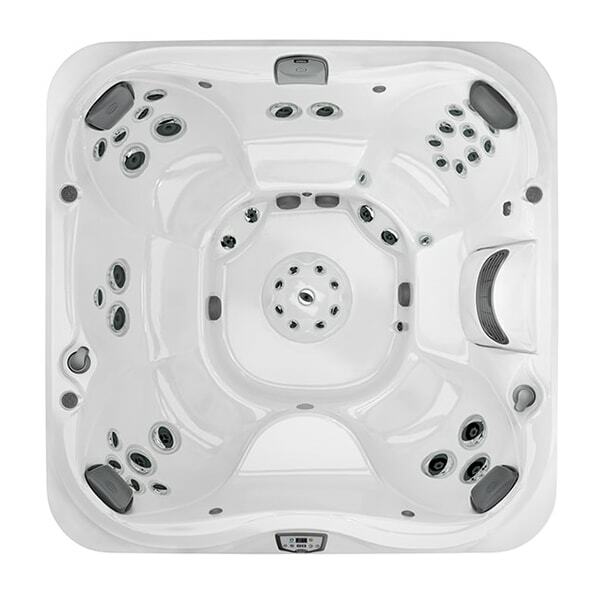 Do you have a big backyard, but aren’t too sure what to do with it? 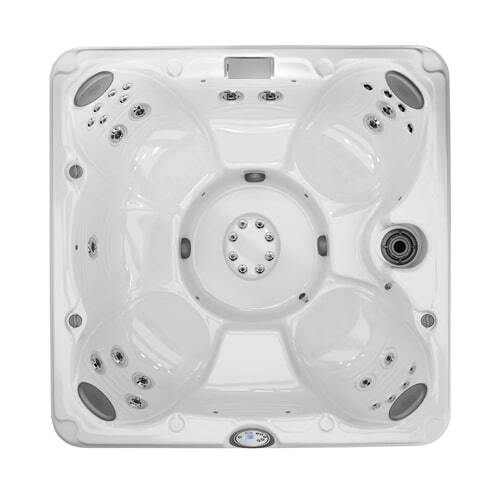 Well, a 6+ person hot tub might be the solution you’ve been looking for! 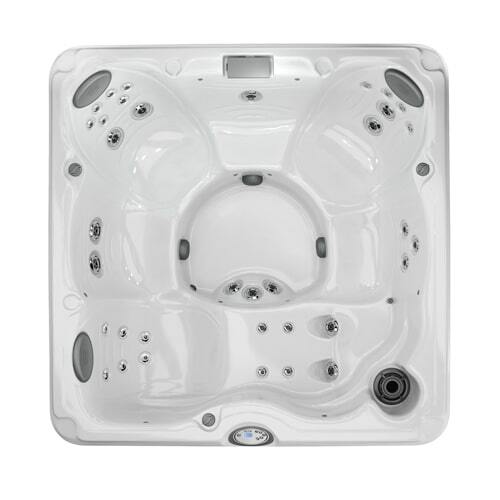 These larger-sized hot tubs can accommodate many of your family and friends, with capacity and seating to comfortably fit about six to eight adults for an evening of enjoyment. 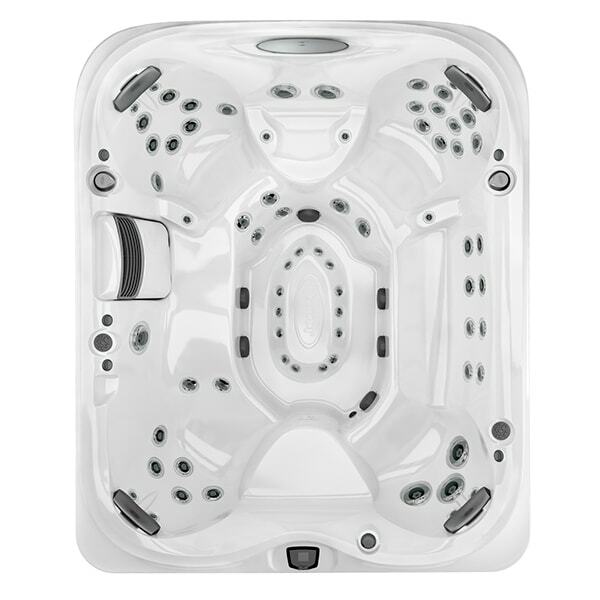 Benefit from features such as ergonomic seats, powerful hydrotherapy jets, user-friendly control systems, and luxurious interior lighting. 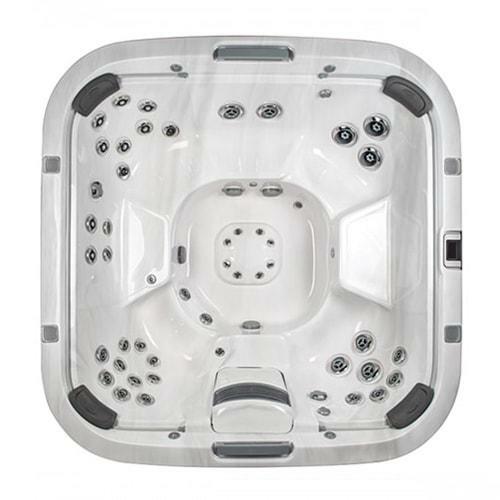 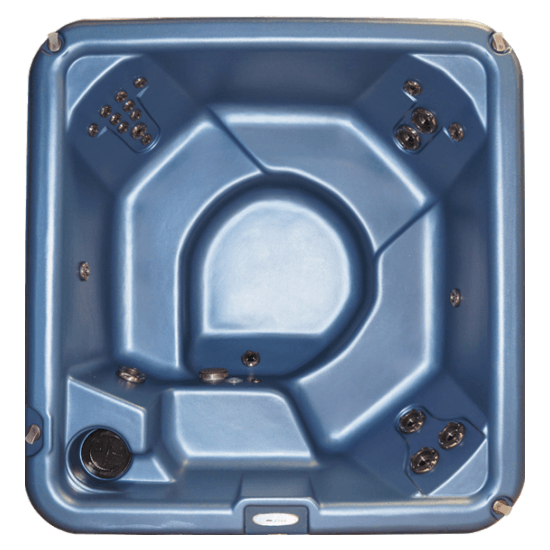 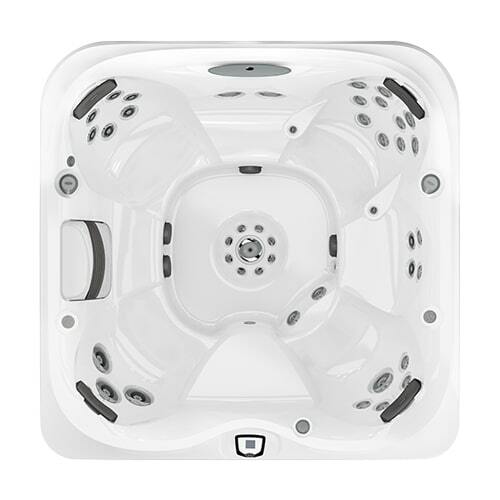 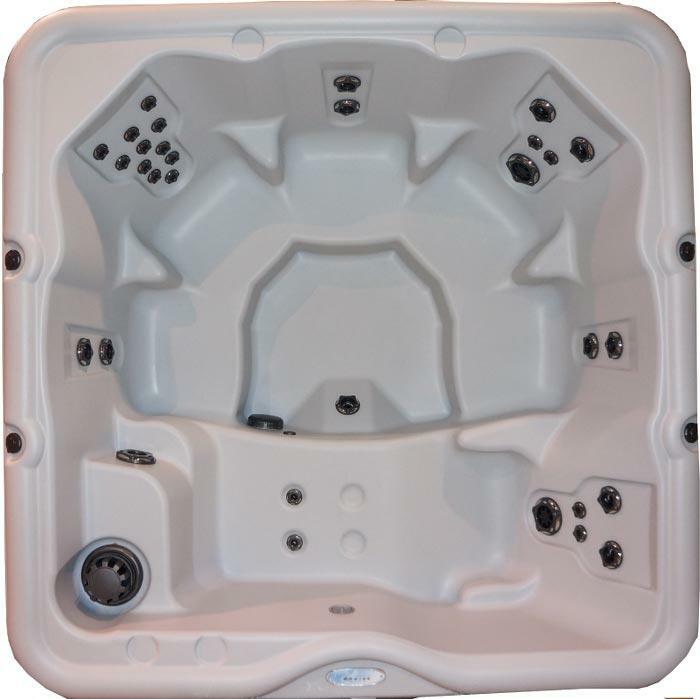 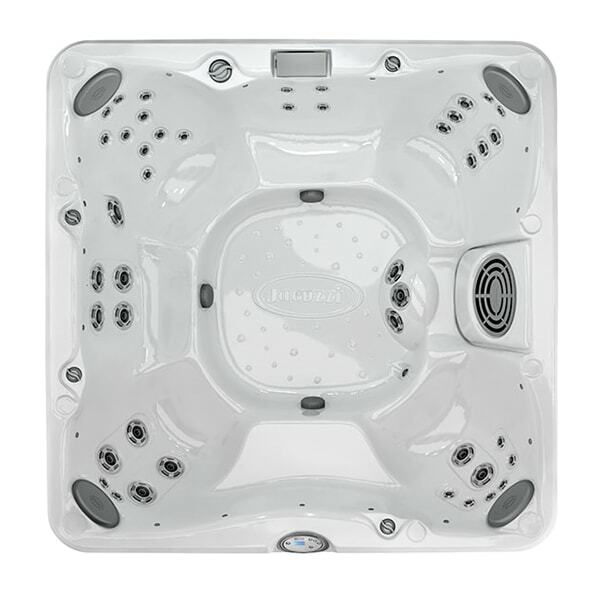 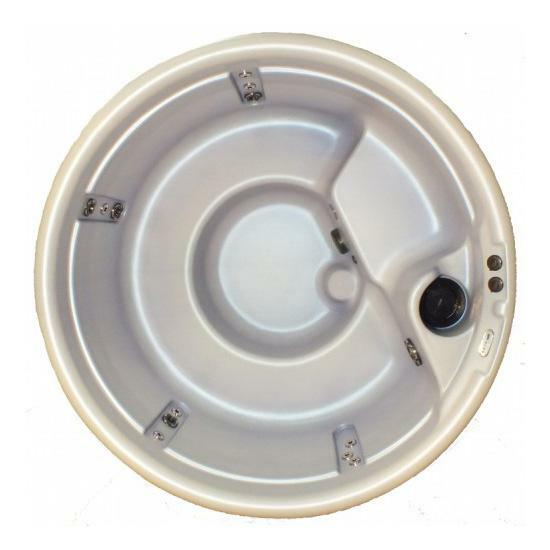 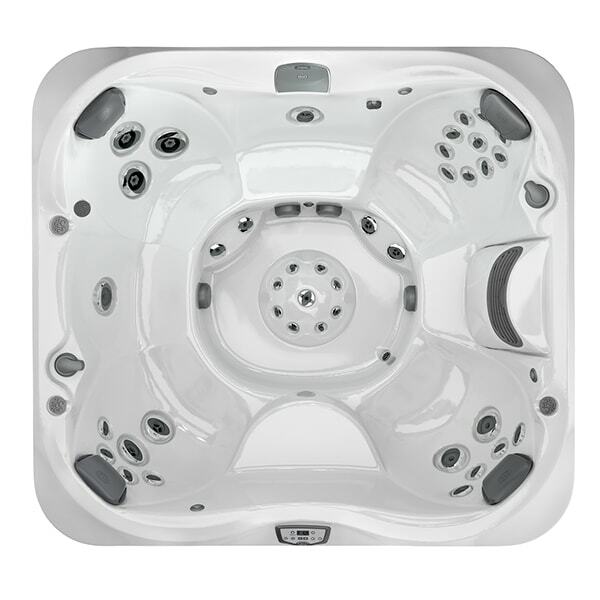 To learn more about our hot tubs for sale with six or more seats, browse through the gallery below or contact our experts at Jacuzzi Premium Home Leisure today.